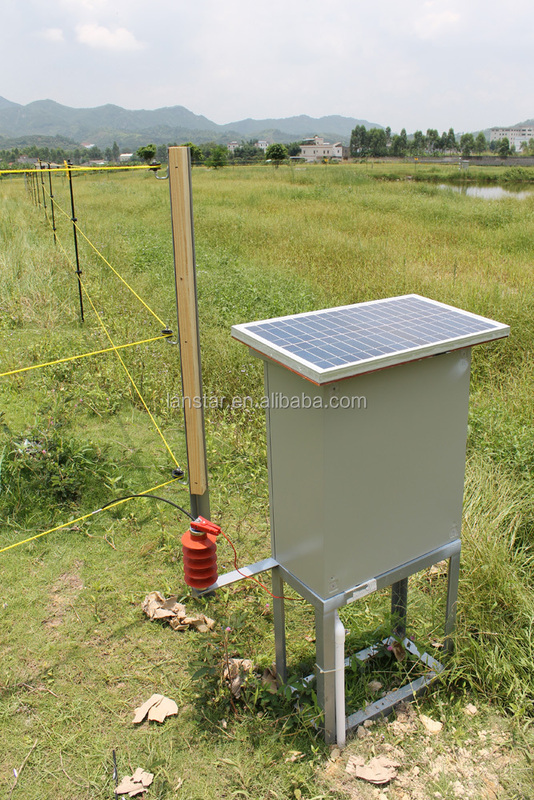 Manage your pet around house garden, circle your livestocks on your farm, protect your vegetable field from intruding of wild animal . 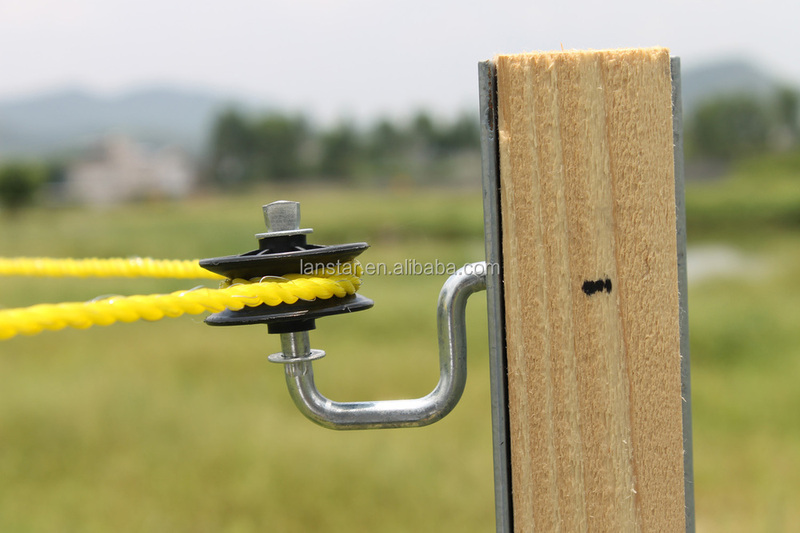 Easy to be carried , easy to move on (if necessary),easy to install. 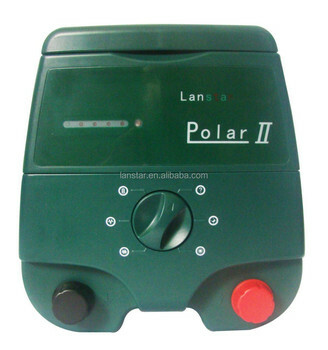 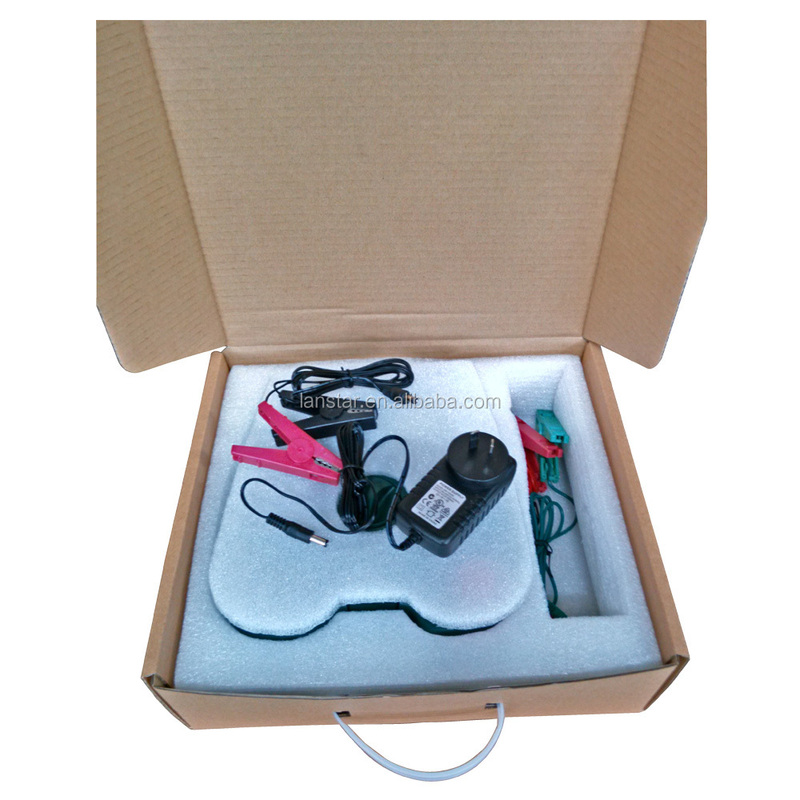 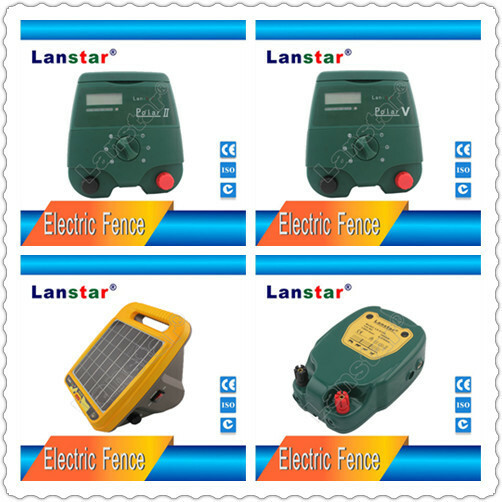 Shenzhen Lanstar Technology Co., Ltd is a leading electric fence supplier in China with excellent technology and products,which are approved by ISO-9001, CMA by China security department and CE certificate. 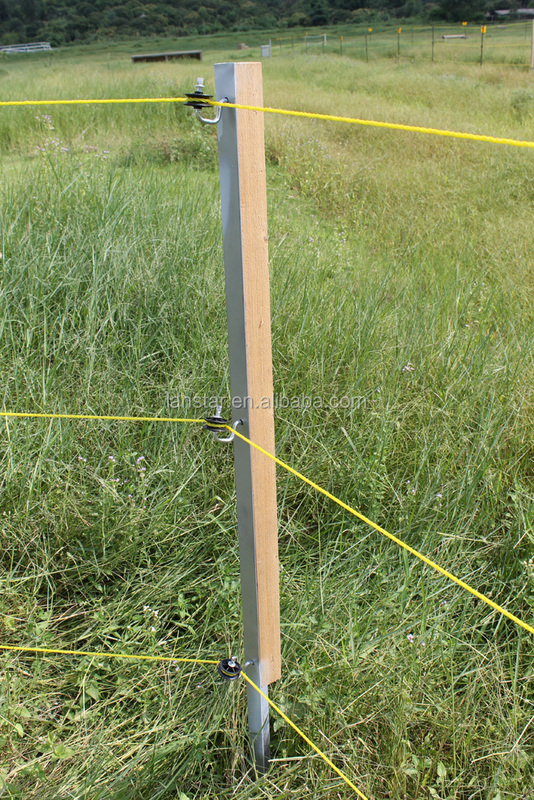 Generating the electric shock to the fence wire. 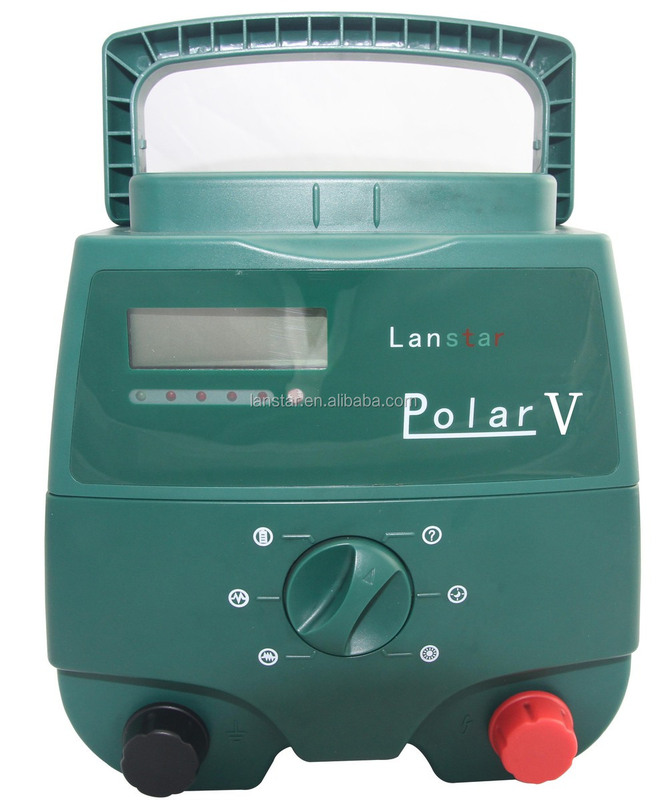 Meets the needs of all animal management or protection and rotational crop grazing requirement. 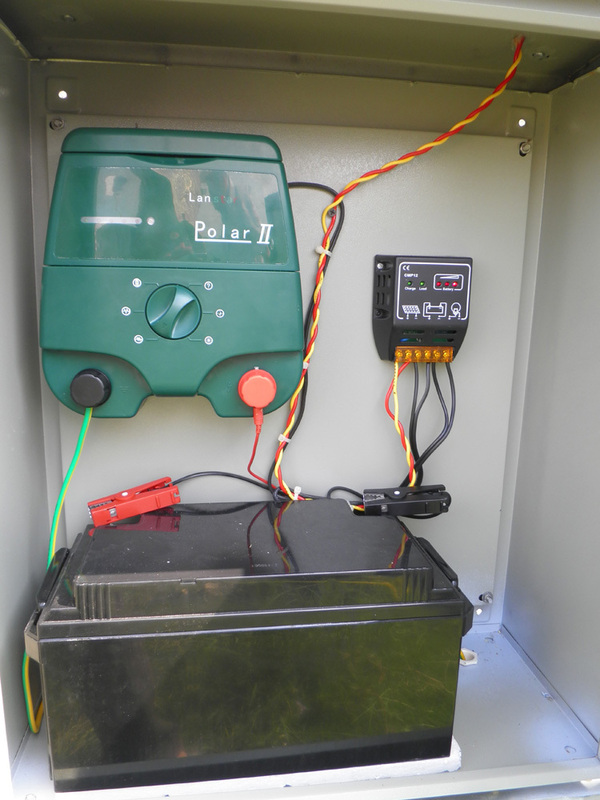 It is easy to install and the power options include AC(110v-240v) mains power, 12v deep cycle lead-acid / gel battery or in conjunction with a (10-60w ) solar panel, making this a suitable system for larger scale settings where mains power is tither unavailable or impractical. 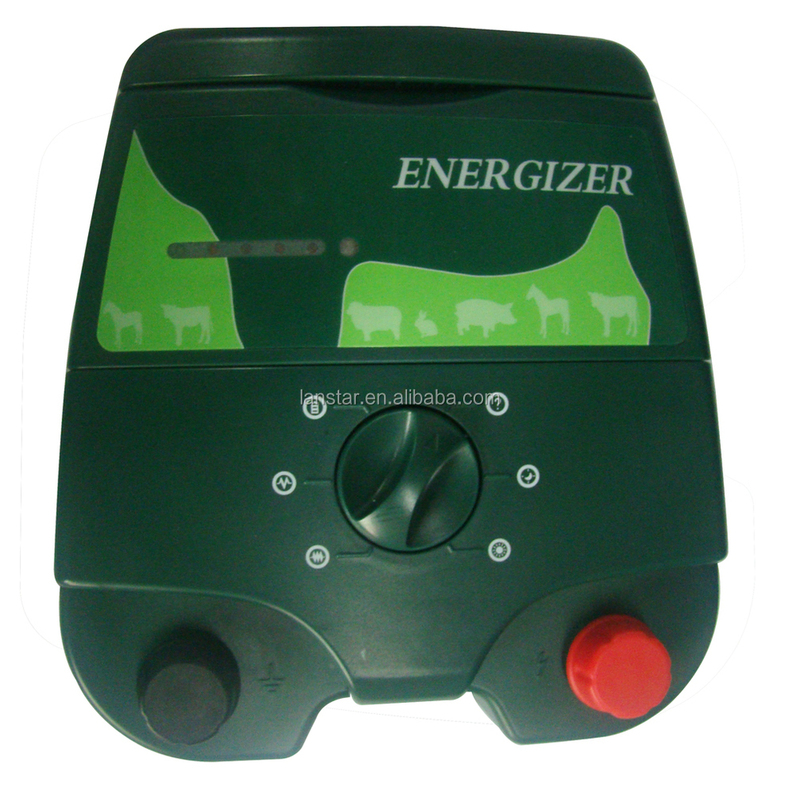 As a combination,fixed or portable system,the Electric fence energizer provides flexibility with pasture management and is the ideal solution for short or long-term animal control or rotational crop grazing. 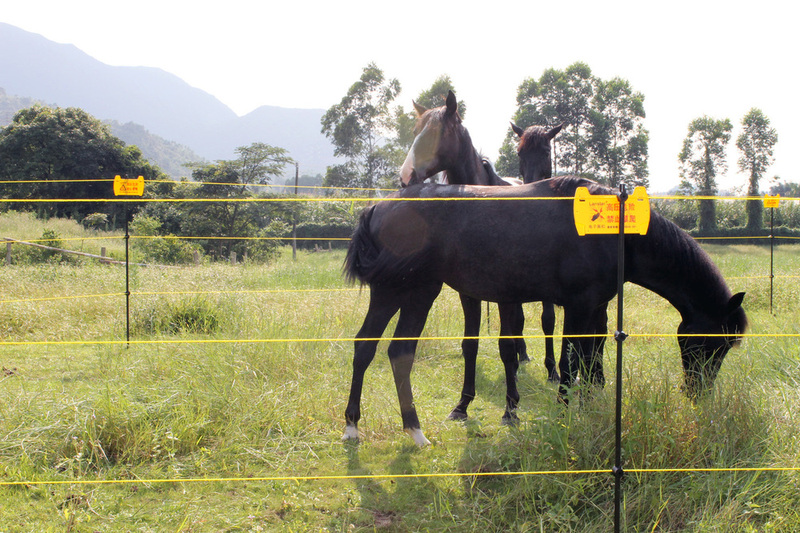 fencing system, we aim to be a top international security enterprise, and provide professional service to all over the world.